DermaLuxe is laser hair removal MediSpa located in Ottawa. Although they are in a competitive market, they are setting themselves apart by offering the latest in diode laser technology which gives longer lasting results to their clients. This technology reduces facial and body hair growth by 75% to 95% in both men and woman. They offer a full range permanent of hair removal services for women & laser hair removal services for Men with treatment packages at affordable price points so that their clients can commit to the recommended 6 to 8 treatments in order to obtain the results they are looking for. Although DermaLuxe had a basic website with some pertinent information, it was lacking colour, imagery and visual appeal. We developed a brand new site with soft appealing colours and a layout and page structure that was easy to navigate through. We included high quality ‘real’ images of the spa in a rotating home page slider with strong calls to action as well as multiple client testimonials in the footer section and a booking form for a Free Consultation. As this is a new business, we built the website with room for growth over time. New services pages will be easy to add by the client. The photo gallery was built for easy updating and expansion as needed. The testimonials section was also created in a way that would be easy for the client to add to with the growth of her client base. After extensive keyword research and a competitive analysis was completed, we worked with our client to choose the top 5 keywords to optimize for. WSI eStrategies in Ottawa then created a keyword map and determined that two new pages needed to be created for optimal SEO efforts. We implemented the on-page optimization and created a blog section for our client to start sharing relevant and informative content on. In order to further support our SEO efforts, WSI created offsite blogging accounts with Tumblr, WordPRess, Weebly and Blogger where we will be adding new blogs on a monthly basis with the goal of driving quality traffic back to our clients website. 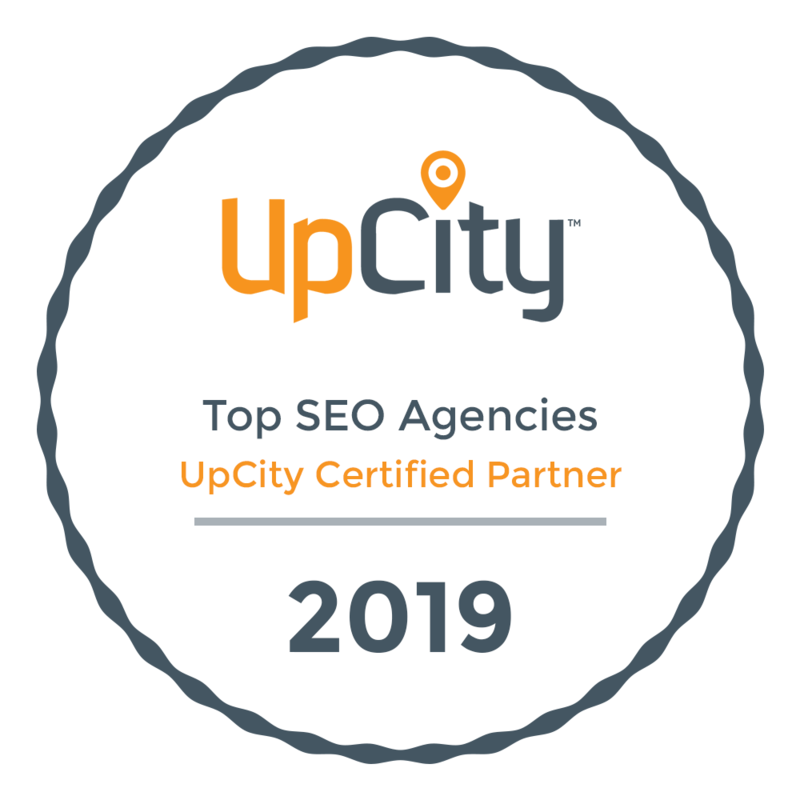 We love working with new up and coming businesses here in Ottawa and look forward to showing this première MediSpa in Ottawa positive ranking results over time using our SEO best practices.